At NetZero Insulation, we have been providing the Littleton, CO, and Denver metro area with insulation removal and related services for more than 26 years. 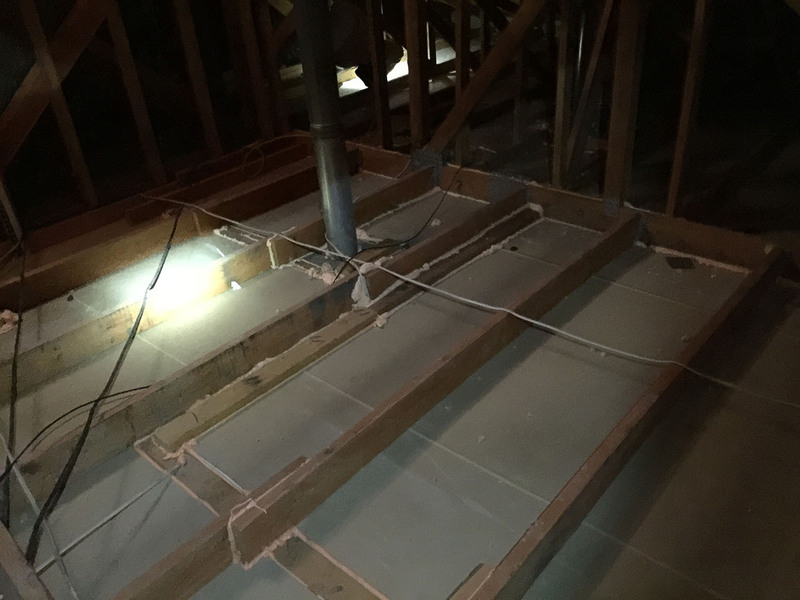 Our staff loves to educate homeowners on the benefits of making upgrades to their insulation, ensuring they always feel comfortable with the work we will be doing in their attics or other parts of their houses and with the cost of attic insulation removal. 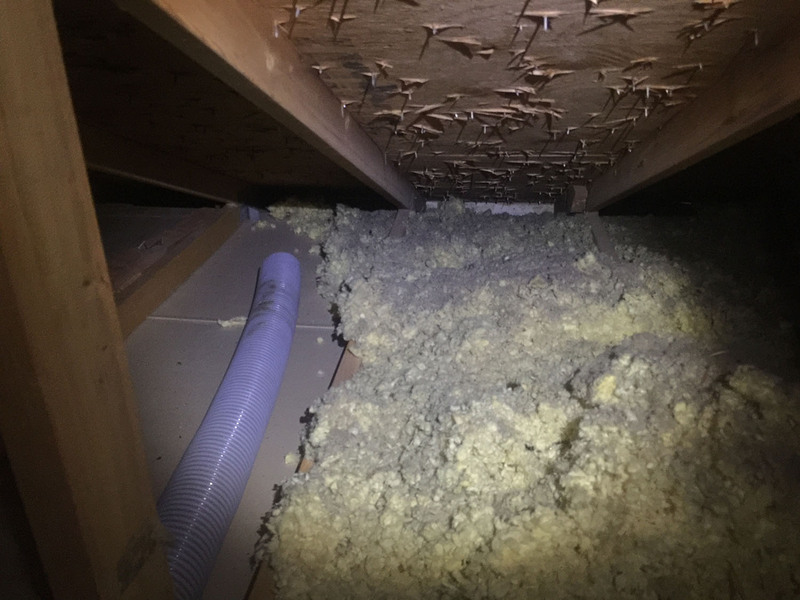 If you have had a problem with animals in your attic, or recently have noticed that your home is not as comfortable as it used to be, you might need to consider hiring a company to inspect your house’s insulation. After we conduct our investigation, we might determine that it is necessary to remove the existing insulation. Squirrels, mice, and other rodents can wreak havoc in the attic and even in the walls. Besides the obvious health concerns due to the urine and feces the rodents may leave behind, they can compress the insulation by as much as 90%. This effectively renders the insulation completely useless. 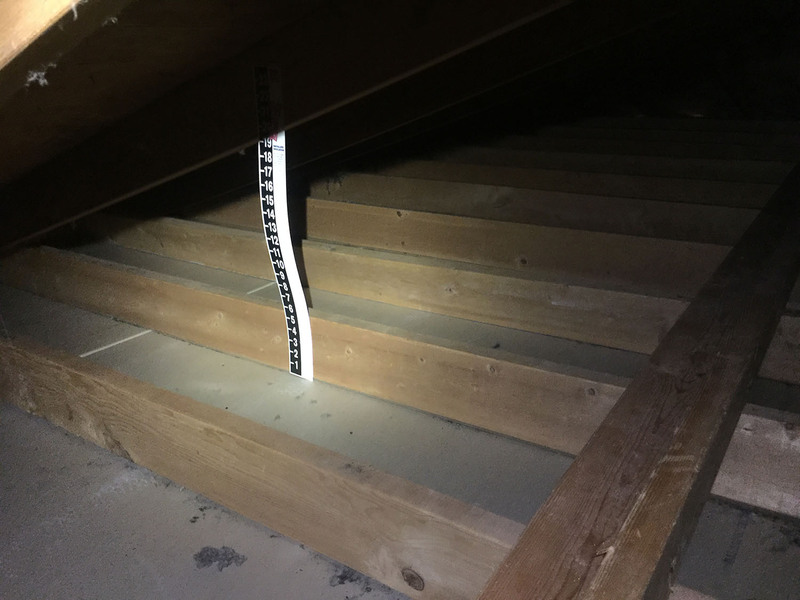 Moisture is another common problem we find in attics. Homes with poor attic ventilation and higher-than-average humidity levels will often suffer from moisture problems. One way NetZero Insulation can help you with this problem is by air sealing the attic. This will prevent future issues. 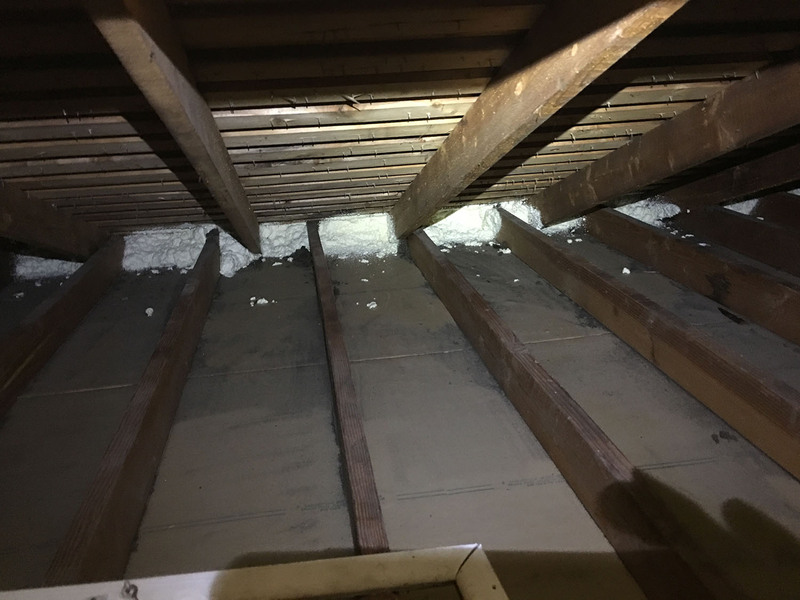 To handle your current situation, we will do attic insulation removal. The reason moisture has such a negative impact on your insulation is because it behaves in relation to your home’s construction. 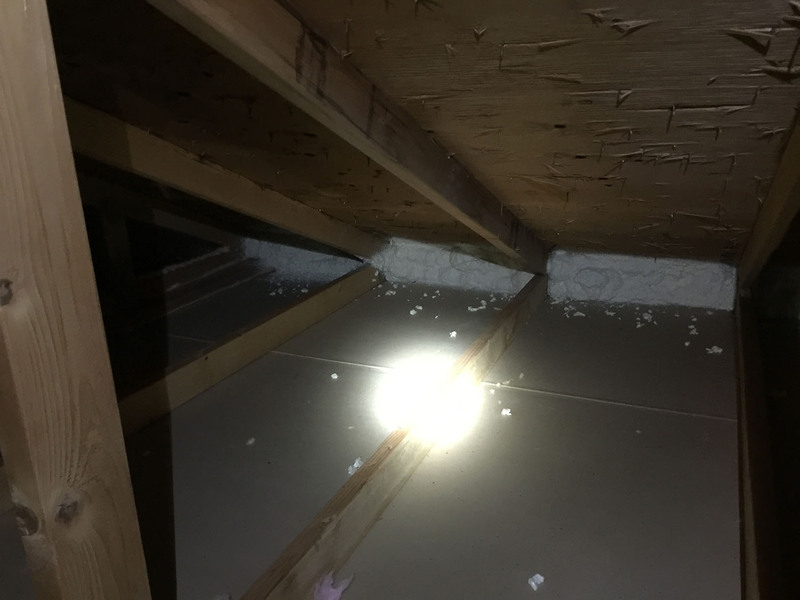 As moisture from the outside air travels through the penetrations in the ceiling, it will condense on the roof sheathing during colder temperatures. If enough moisture condenses, it will freeze overnight and then drip down over the insulation when the sun comes out in the morning. Cellulose, which is made from paper, cannot become wet without it becoming damaged. Also, the older type of fiberglass insulation contains formaldehyde and other chemical binders. When wet, these chemicals can leach out into the surrounding areas. This leaching can be harmful not only to other parts of your home, but it can also create health complications for you and your family. Lastly, we sometimes remove insulation to better gain access for air sealing, which can ultimately save you money. If you have a leaky attic or walls, you may be paying to heat and cool the outdoors, not to mention letting noise and pollutants inside. Depending on the depth of the current insulation, roof pitch, and access, removing the old, dirty insulation allows 100% access to all areas. Having a “clean slate” so to speak ensures nothing is missed during the air sealing process. We will often remove insulation prior to remodeling work beginning, especially when the home is occupied during the remodel. 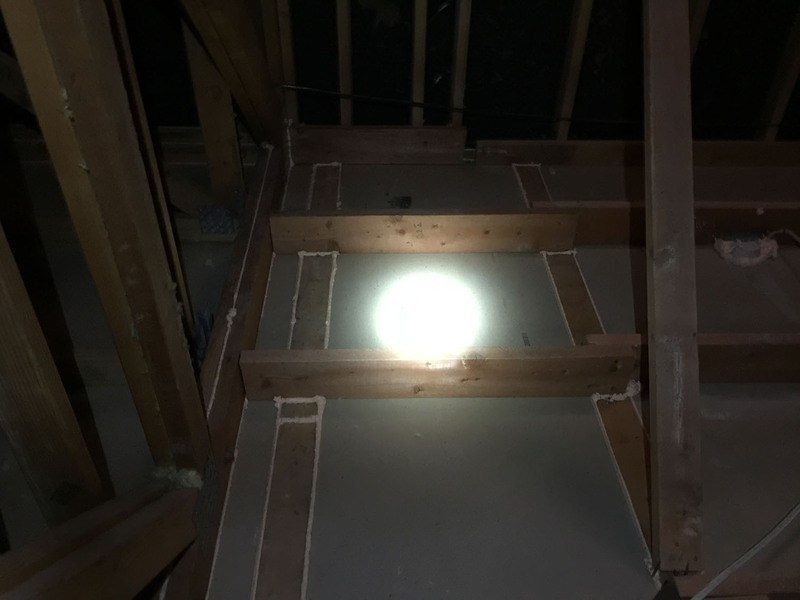 It makes it much easier for the different trades to work in the attic and they are not tracking the insulation back into the home. Call us today for a quote at 720-517-0011.